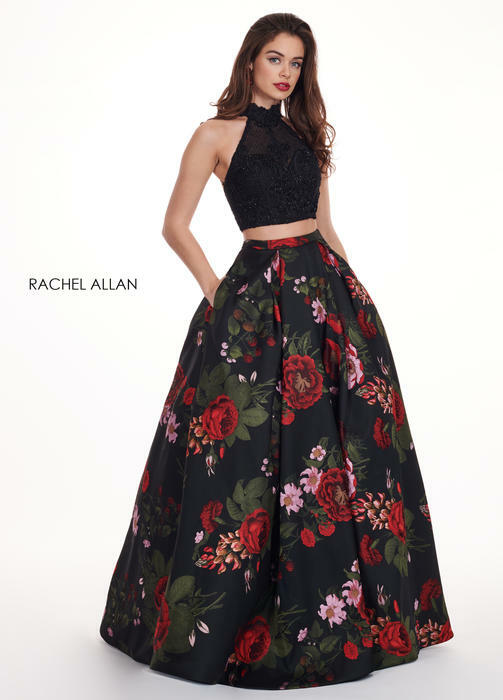 Rachel Allan prom, pageant & homecoming dresses and and gowns are stunning examples of glamour, sytle, and excitement! These amazing gowns have that just right amount of difference to seperate you from the crowd. Put on a Rachel Allan gown and you will be noticed!